I took this photo one day when enjoyed this particular summer menu - please excuse my crooked cutting. I like quarters - my wife prefers halves. What do you prefer? The original recipe calls for 16 slices of pepperoni sausage. We used our favorite ham lunch meal diced into small pieces. That is what is shown in the photos. In the photo here, we also had a shredded lettuce salad topped with shredded carrots - our favorite, with Thousand Island dressing. 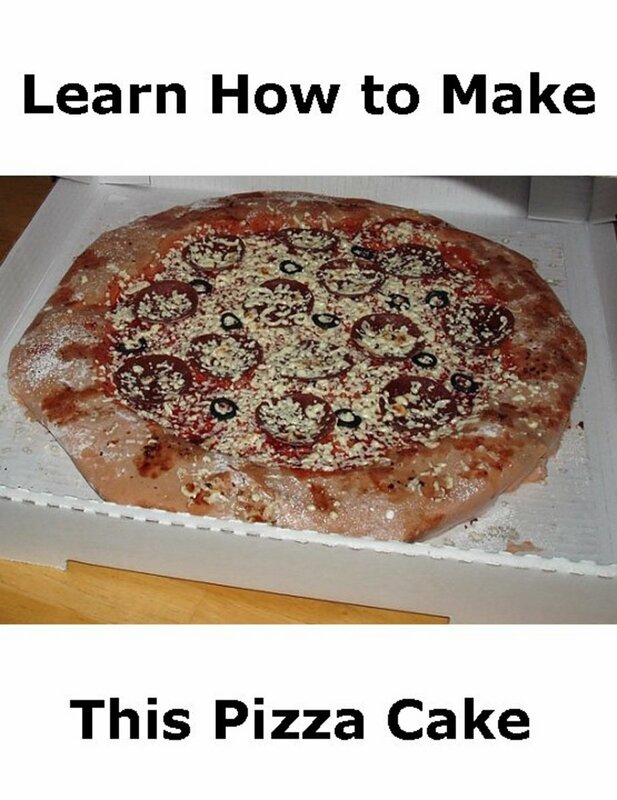 I would add olives. What would you add? 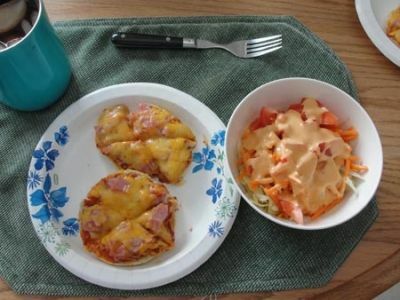 Both the little pizza and the salad are easily customized, as you can see. Today, when we had it again, we just prepared on muffin (two sides) apiece and it was plenty with the salad. I took the photos. 2. Place the English muffin halves cut side up onto a baking sheet. Spoon some of the pizza sauce onto each one. Top with mozzarella cheese and mean particles. 3. 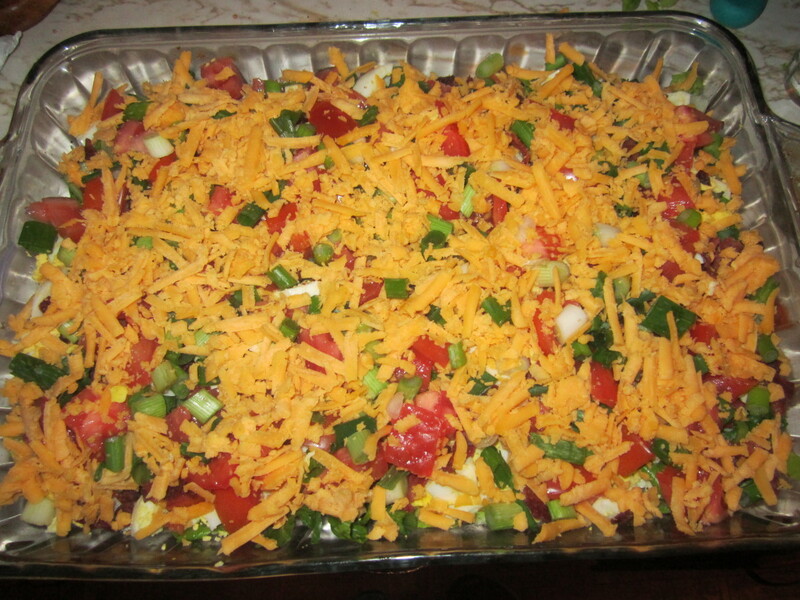 Bake for 10 minutes in the preheated oven, or until the cheese is melted and browned on the edges. Would you prefer ham or pepperoni? or what, as topping? This made me laugh because once when my wife was pregnant I thought of this idea, and she kept asking me to make it over and over. What a great idea for a good quick lunch, and everyone could have their own fav toppings too! Never heard of these before, but now I want to try one! Great idea. I might have to try it. Great idea. A nice easy, and quick recipe. I use to make these when my daughters had friends over. Good idea for a summer dinner. I love quick and yummy and this meets the ticket for me! 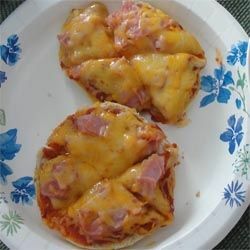 I have never thought of using English Muggins for mini pizza, a great combo for sure! Looks delicious and sounds easy to prepare. What a simple tasty meal. Love it - yum! 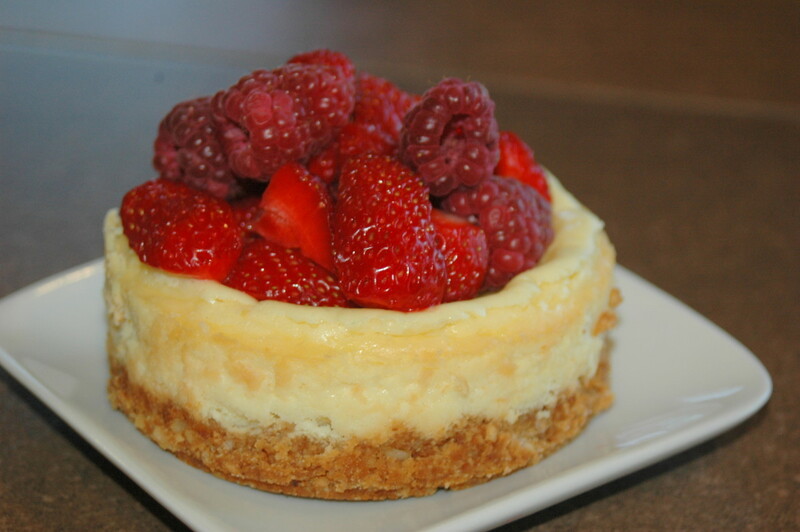 @DrBillSmithWriter: Delicious idea, I tried the mini recipe and love, love it.